Bad guys have hidden bombs on every floor of the holiday inn hotel, your job is to find and defuse them and save the hotel. Tiny Bombs Boom! 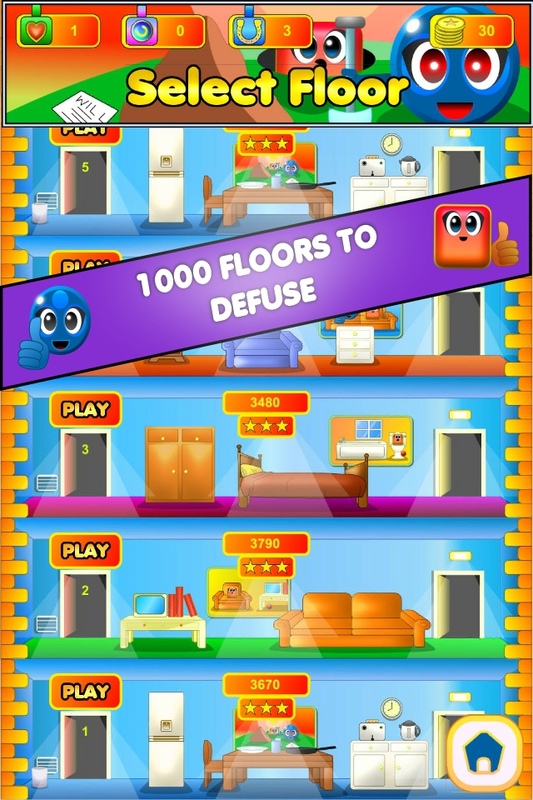 mixes match-3 style game play with action creating a tense addictive mix as the player chases over 1000 floors eliminating explosives, new and unique ways of helping or punishing the player are added to the mix by way of power-ups and hazards. 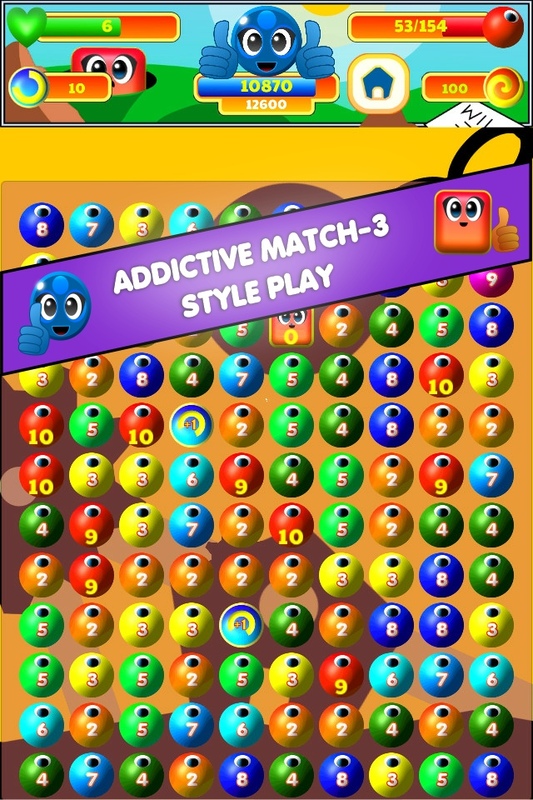 As the player progresses from floor to floor of ever increasing difficulty, the game is expanded by unlocking mini-games. 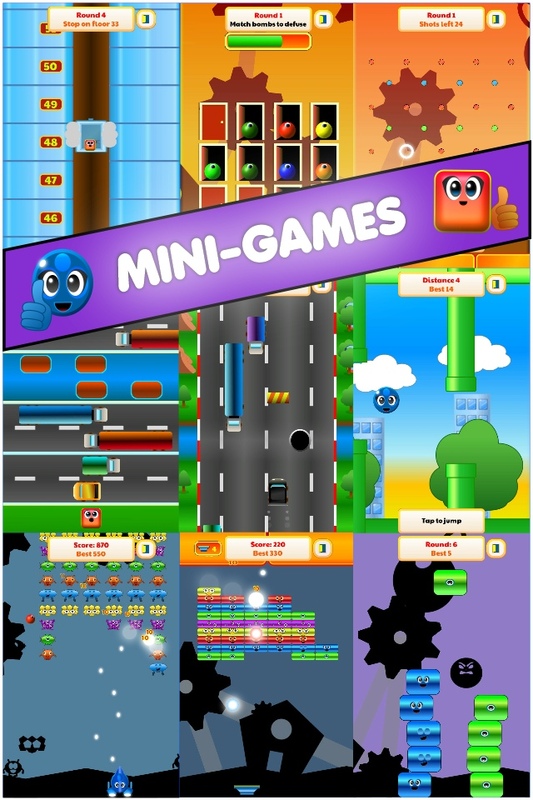 Each mini-game is unique and completely different from the main line of play. 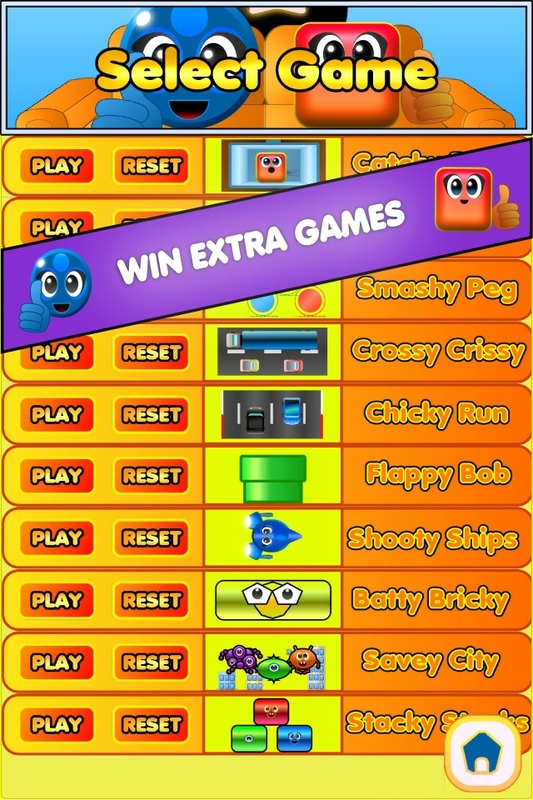 Each mini-game features progressive difficulty play that puts the player under ever increasing pressure to complete the next round. Ten mini-games are available at launch with plans to add more as time goes by. Special level unlock codes can be added to unlock the extra features, these will be released to the press over the coming months.